You are already an expert, yet the clients are barely trickling in. Learn how to get high visibility from the man who has been featured on Every Day with Rachel Ray, Fox & Friends, NPR, the Wall Street Journal, the Chicago Tribune and more. 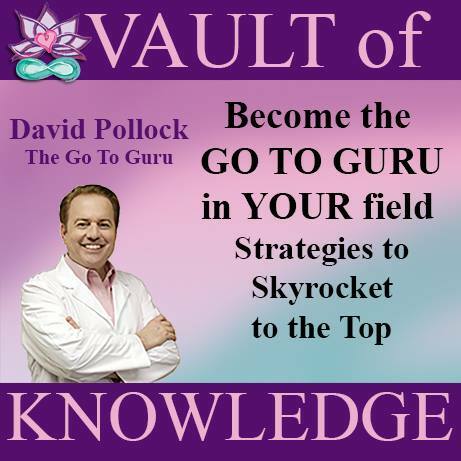 David Pollock, the Go-to-Guru himself, will share the best-kept secrets of those who gain national and international recognition.